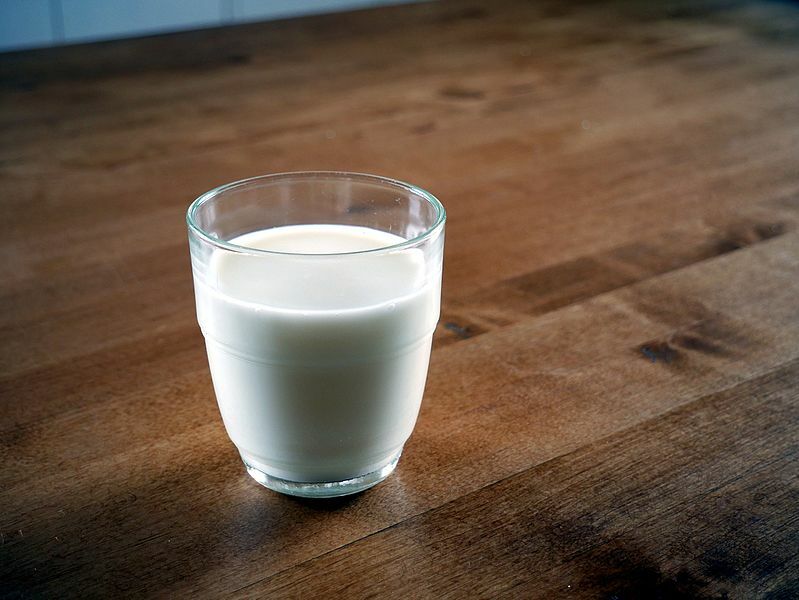 https://ketohq.com/keto-chow-really-work/Milk might be great for building strong teeth and bones in kids, but as we age, this high-calorie dairy product isn’t the best choice. That’s what led to the creation of low fat milk, or the worst creation of all, non-fat milk. Let’s go over some low carb milk options. Low Carb Milk Doesn’t Come From a Cow! Milk in its whole form is very high in nutrition. It has plenty of vitamins and minerals you need. However, if you’re trying to follow a low-carb lifestyle, milk contains 12 grams of carbs per an eight ounce glass. So what can you do? These low carb milk solutions will help take care of that! 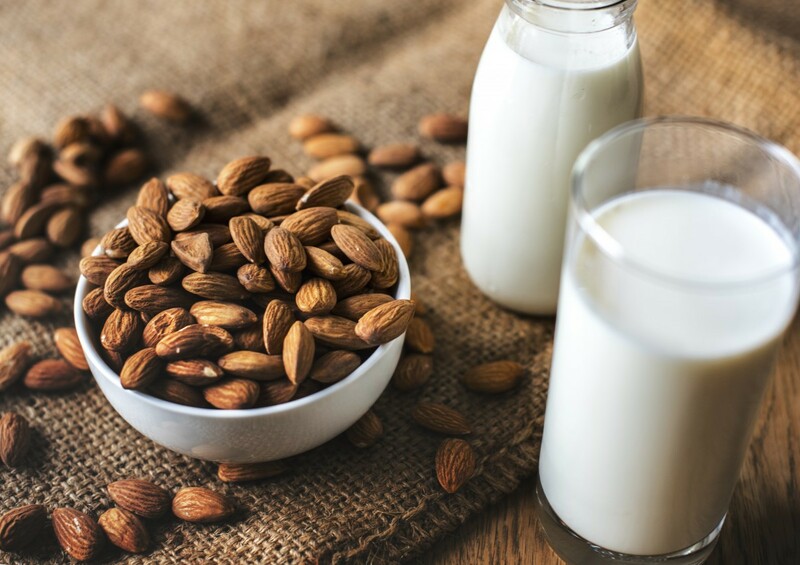 Almond milk is a plant-based milk product full of healthy benefits. It can improve heart health by lowering LDL cholesterol and increasing HDL cholesterol. It helps strengthen bones, just like milk from cows. It also fights free radical damage because it has loads of vitamin E. It’s all the benefits of almonds in a drinkable form, one that is pleasing to the taste and very keto-friendly. And, it only has 2 grams of carbs in an eight ounce glass! Almond milk was probably something you’ve at least heard of before even if you’ve never tried it. Lesser known is unsweetened pea protein milk. It’s a mouthful to say, but fans of it claim it’s delicious. Plus, it’s not only vegan but also nut-free, soy-free, lactose-free, and gluten-free which means anyone with nut allergies can enjoy it. Some brands sell it ready-made. You can also get it in powder form and make it yourself. The powder is made from yellow peas that are milled into flour. It’s incredibly nutritious with plenty of protein and more omega-3 fatty acids. Like almond milk, it only contains 2 grams of carbs. Another plant-based milk, this is a wonderful option for low carb dieters as well as those that are lactose intolerant or allergic to soy. Flax milk is made by using cold-pressed flax oil that is mixed with pure, filtered water. It’s highly nutritious however it lacks protein. Carbs are only at 7 grams per glass. With all the research being conducted about using hemp for just about everything from making clothing and replacing plastics to creating medicines without psychoactive effects, hemp milk has come onto the horizon. All you need are shelled hemp seeds (sold in any supermarket) and filtered water. Add them to your blender on high and you’ve got hemp milk. Hemp milk is rich in omega-3 and omega-6 fatty acids, amino acids (all 10 of them in fact! ), and a huge roster of vitamins. What makes it so great is that you get all that nutrition with only 70 calories, five grams of fat, three grams of protein and two grams of carbs. Whether your goal is to go keto, simply cut down on carbs, or explore milk alternatives for a healthier lifestyle, low carb milk like these will do your body good! Sure, they don’t have the same classic milk taste you are accustomed to, but there are some delicious options. It’s okay to put a shot of milk or half & half into your coffee. But if you are going all-in on the keto diet, then the days of having a glass of milk with breakfast are long gone.